Lakes Entrance has a rich indigenous heritage which is poorly understood and rarely presented to locals and the many visitors who visit the seaside fishing village. 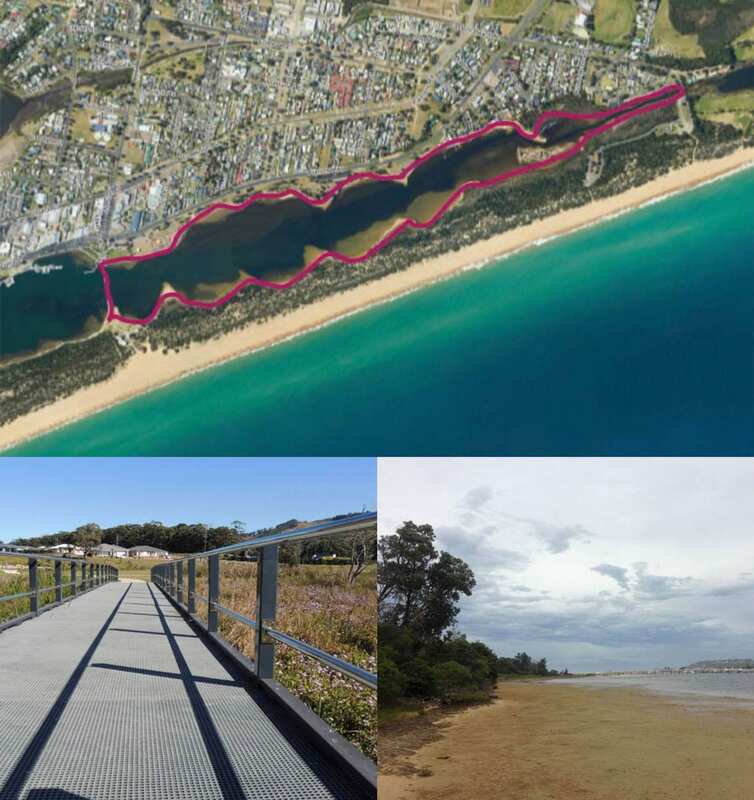 Developing Tatungalung Circuit -an all abilities accessible walking circuit on Cunninghame Arm, east of the footbridge – has the potential to increase indigenous understanding, support growth in the regional tourism industry, provide for practical environmental works to rehabilitate the lake shoreline and enhance the liveability of Lakes Entrance. 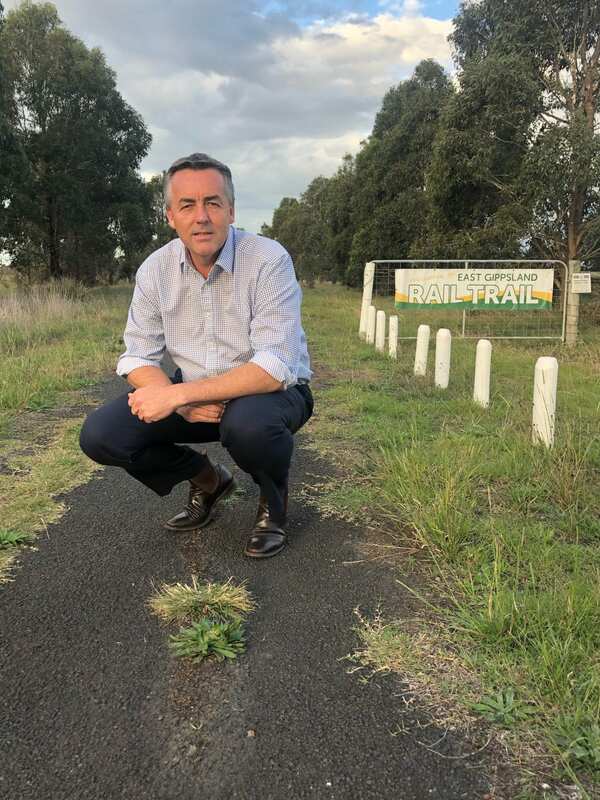 The proposed circuit would allow for better utilisation of existing assets (unfinished pathways, toilet blocks, car parks) and provide safe, off-road access to the CBD for residents and accommodation providers, particularly the Eastern Beach Caravan Park. 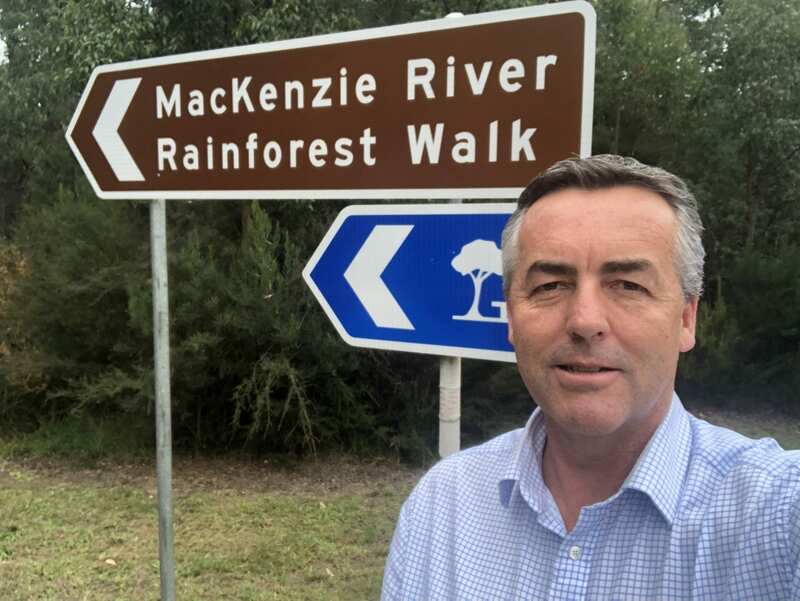 By incorporating design elements and information signage relevant to the traditional owners of the land, the Gunaikurnai people, the proposed circuit would be a practical demonstration of reconciliation. Formal consultation with traditional land owners and the local community is essential before the project can be developed further. The working title ‘Tatungalung Circuit’ stems from the name of the clan which originally inhabited the Lakes Entrance region. 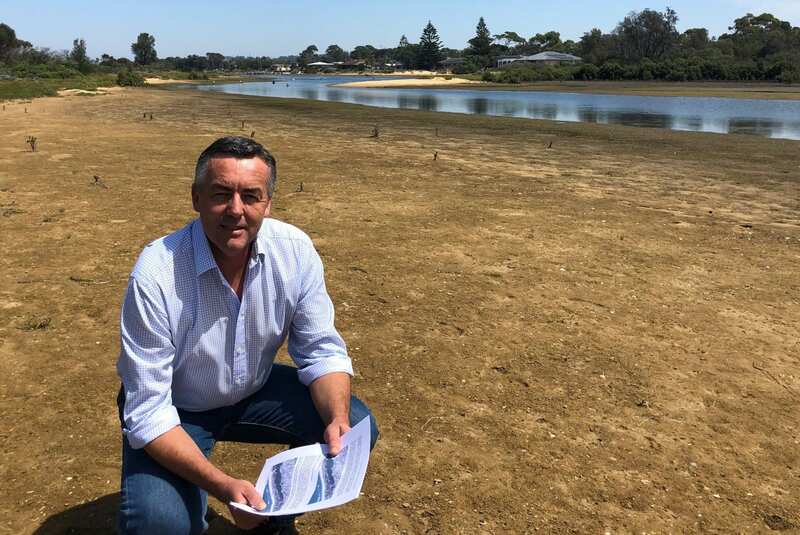 The project has a number of complexities regarding adjoining land owners, environmental sensitivities and multiple approval authorities which are discussed in the attached proposal. But a preliminary assessment would indicate that the project has some merit and warrants further detailed investigation and costing. 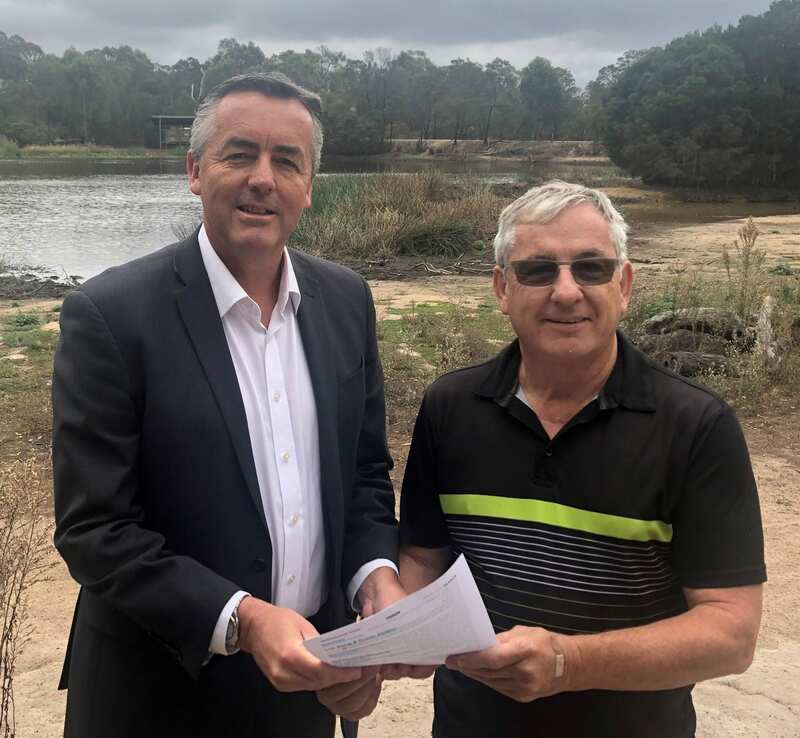 Pending East Gippsland Shire Council endorsement, it is proposed that $50,000 is sought to develop a fully costed business plan as the basis assessing the viability of the project and to determine the likelihood of securing state and federal government grant funding. 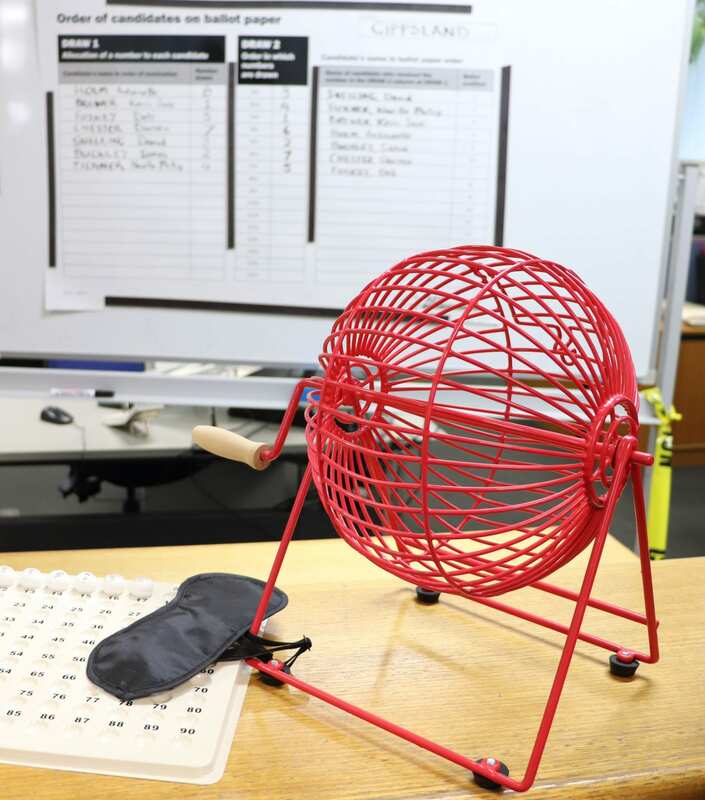 Council would administer the feasibility funding and may become the peak body for developing further funding proposals if the project proceeds. More than 1000 people gathered for solemn dawn service at Traralgon. Terrific to see so many young people amongst the large crowd paying their respect to current and former servicemen and women. 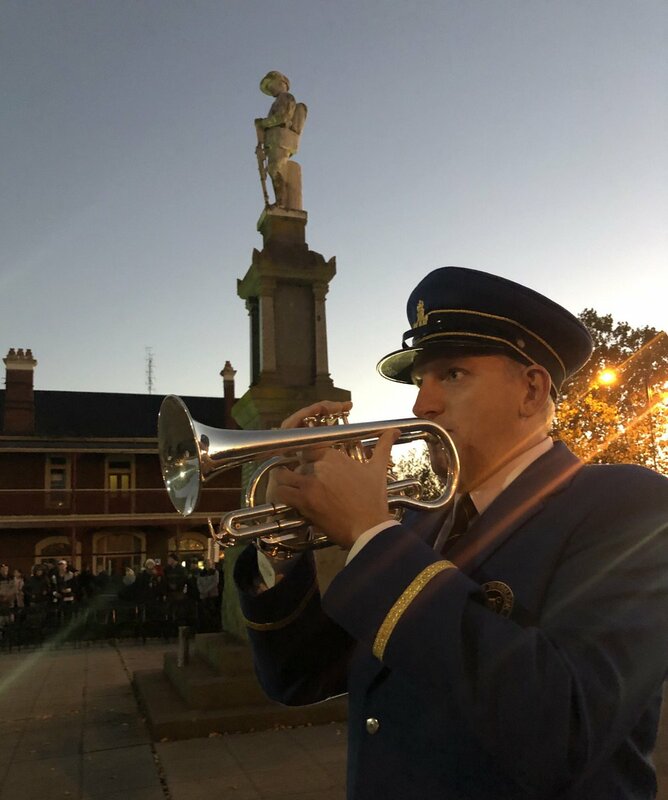 Last year I was honoured to represent Australia at Anzac Day services on the Western Front. This year I will be attending services in the Latrobe Valley, Sale and Bairnsdale. 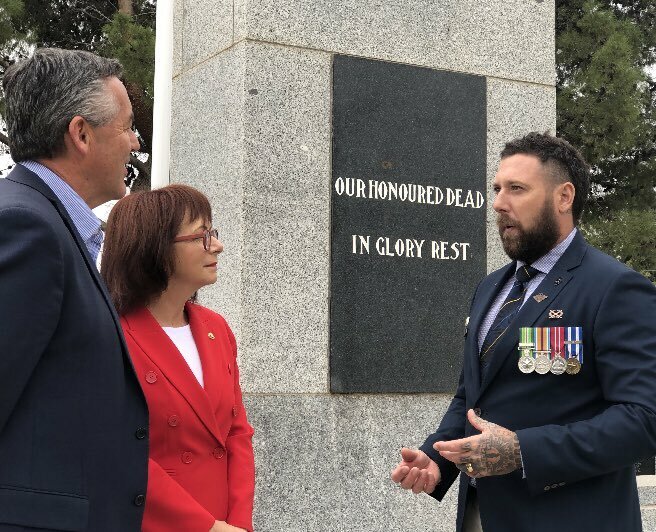 As Australians, it doesn’t matter where you are in the world on Anzac Day, it’s important to pause and reflect on the service and sacrifice of all who have served our country. The freedoms we enjoy today were hard fought for with 102,000 Australian lives, and countless more wounded or carrying mental scars for life. 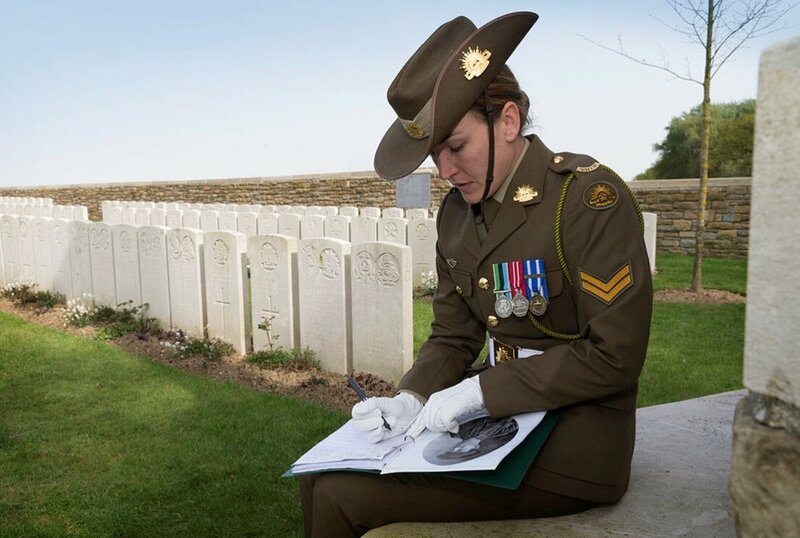 A lot is written about Anzac Day but ultimately it comes down to one word - it’s about respect. Respect for all those who’ve served in the past, and those who continue to serve today. It’s also about respect for their families and those who support them. Please show your respect on Anzac Day by attending a service in your community. Respect for all those who’ve served and those who continue to serve today. It’s also about respect for their families and those who support them. 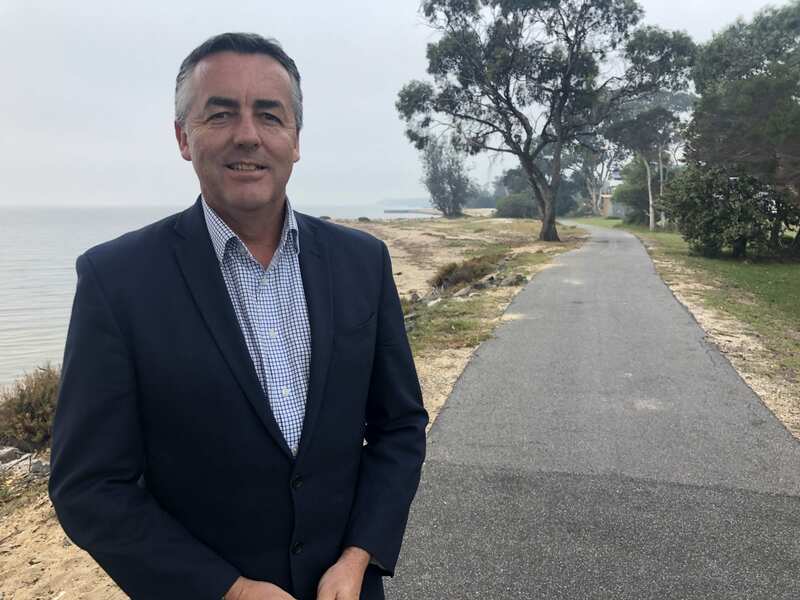 Darren Chester was elected to Federal Parliament as the Member for Gippsland on June 26, 2008. Darren Chester was sworn in as the Minister for Veterans’ Affairs, Minister for Defence Personnel and Minister Assisting the Prime Minister for the Centenary of ANZAC on 5 March 2018. Gippsland is one of the most diverse regions in Australia and our community is dispersed across 33,000 square kilometres.